with Isaac or Garet in the beginning. The game is pretty basic but gets more and more complicated if you dont know how to play it. Luckily their is a walkthrough on youtube, this is what Golden Sun is about when you see the gameplay. I'm playing Golden Sun: The Lost Age, this aint easy right now. 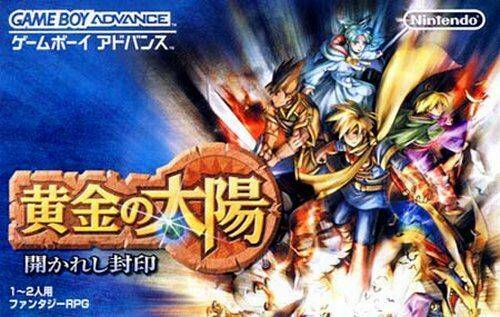 This game isnt easy as it seems, infact it may take like 20 hours or more to beat Golden Sun. I suggest you watch the walkthrough first and see if it reaches a nerv if you wanted to buy it otherwise you may have wasted some money to buy Golden Sun or wasting your time looking for it. When you're in towns you should be able to find shops that sell weapons (raising Attack) as well as clothing (raising Defense) I strongly recommend that you buy them until all of the members on your team can no longer add anymore Attack or Defense from this town. Doing so will allow you to Attack the enemy monsters instead of wasting Psynergy or Djinn (you'll learn about them in the game). By buying enhancements for your team will make them be better for combat if you don't like wasting your Psynergy which I hate doing, this way your battles with the monsters should end faster than not buying weapons. Question: What happens if I run out of Psynergy? Question: How do I restore Psynergy? 1. While walking 6 steps where you battle monsters 1 PP (Psynergy) shall be restored (this wont work in Towns). 4. Use the Djinn to restore while in battle. 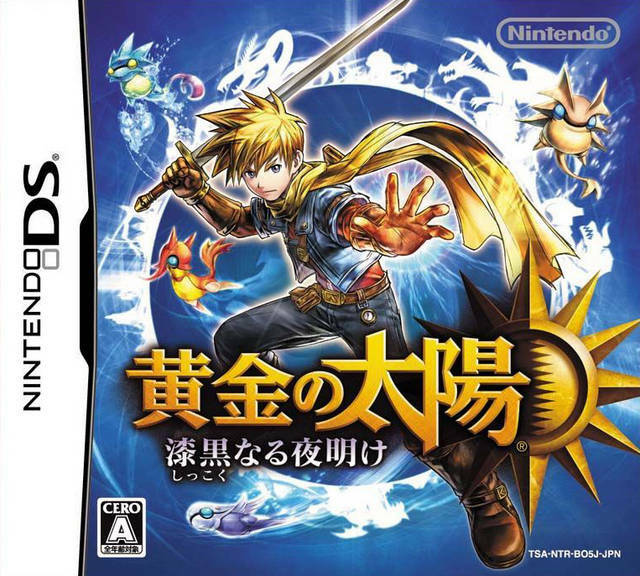 EDIT: On November 29th, 2010 Golden Sun Dark Dawn was released in English. Sounds cool but GBA is just old news for me. Are there any for NDS? I believe Golden Sun stopped at The Lost Age. Golden Sun don't need to be on the DS because you have the GBA Emulator on the PC for free. The game is really good and are recommended to get. 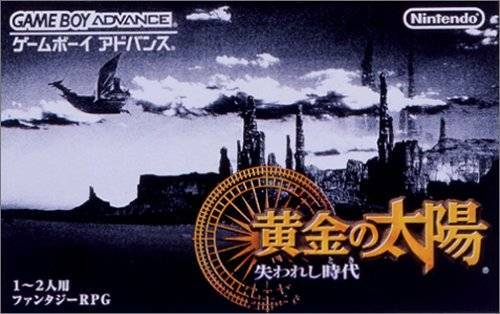 The Lost Age is really long and confused game and Golden Sun (1) is what you need to know the story and get more know with the "series"
Yeah, I saw this recently as well too. My friend told me the end of the world is coming when it comes out. Personally, I think Golden Sun is really one of the best RPG series out there as of today. Not many other RPGs can compare to it. I love everything about the Golden Sun series, except the part in Lost age when you need to travel around the world in a boat without any why of know where you go if you skip all the speaking text. ive played golden sun forever i play it every once in while. its about time they made a new one. Good to see others interested in game i got game preordered myself. So it looks like Rei does know alot about Golden Sun. Haha well you could you always ask me for me advice if you ever need it. OMG no way...I refuse to leave a game unbeated...and I'm a perfectionist. I make sure that I get every ahhh pokemon in every game. ( of couse I transfer so I don't drive myself nuts.) I guess that's what got me so into pokemon and why anyone is reluctant to take me to gamestop XD I'm actually still on Golden Sun Dark Dawn...T_T and it's killing me. I'm considering making a new file and starting over since I'm really confused. And I'm kinda stubborn so sorry Sizzle, but I'm not going to ask you or look online for help. Ok, just don't break anything in frustration, you will probaly figure it out, eventualy. 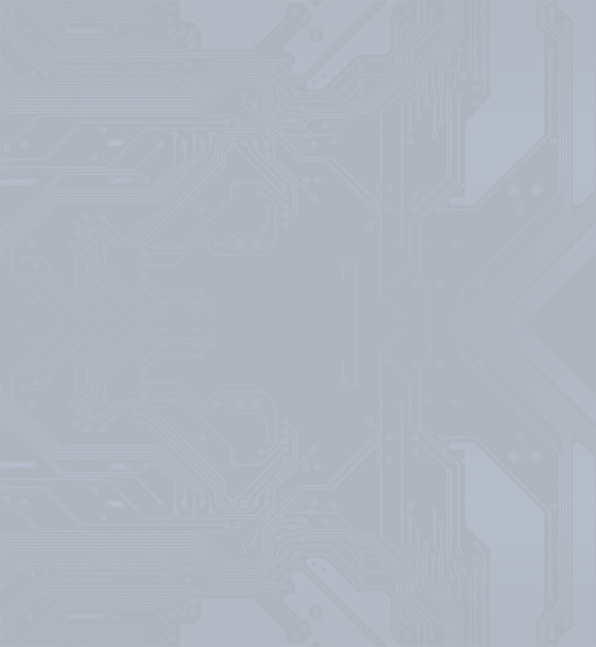 The more fans the better, I really want them to hurry up on GS4. I have never heard of this game series. I am just getting into newer game series. I used to only have pokemon and yugioh games but now I have Kid Icarus Uprisineg and The Legend of Zelda Skyward Sword. Plus Okami is a really fun game as well.